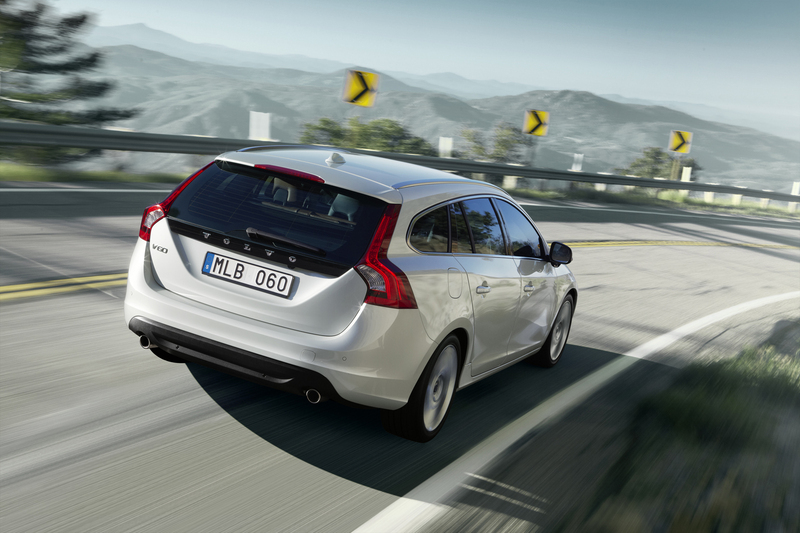 Swedes people at Volvo announced yesterday that the new V60 wagon started production in the Torslanda plant. Volvo announced that in the next period the plant will manufacture about 60 units every day but starting September the production rate will increase to 100 V60 a day while in early November the plant in Torslanda will produce 240 units per day, at full speed. 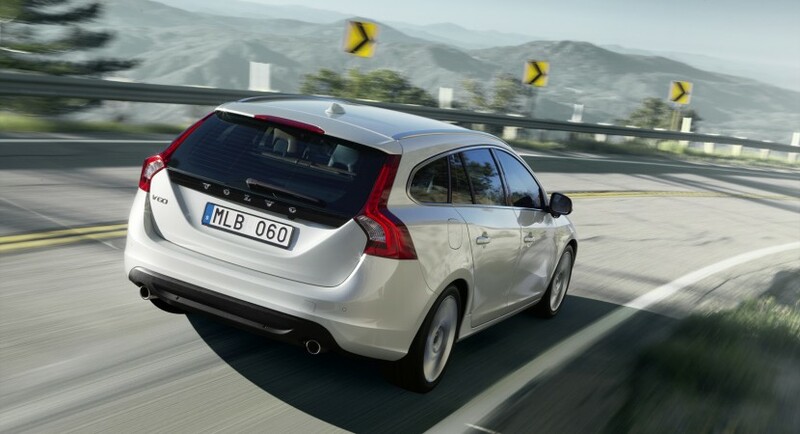 The V60 wagon will be introduced at the Paris Auto Show and the officials claimed that 90% of the annual estimated 50.000 units will be sold in Europe. The new Volvo V60 comes with a four-cylinder 2.0T GTDi engine capable to develop 203 horsepower, a new 1.6-liter GTDi engine offered in two versions of power ranging from 150hp to 180hp. The wagon will benefit also from a five-cylinder engine capable to deliver 163 horsepower and a more powerful one of 205 hp while a new DRIVe diesel engine enters the engines range developing 115 horsepower and 270 Nm of torque. More details we’ll find within the French Auto Show.